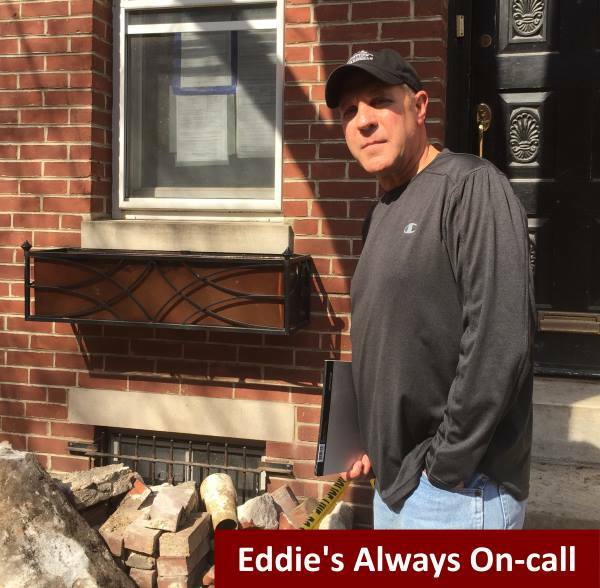 Eddie, Author at Eddie Russeck Public Adjusters,Inc. What do I do if I have Flood Damage? 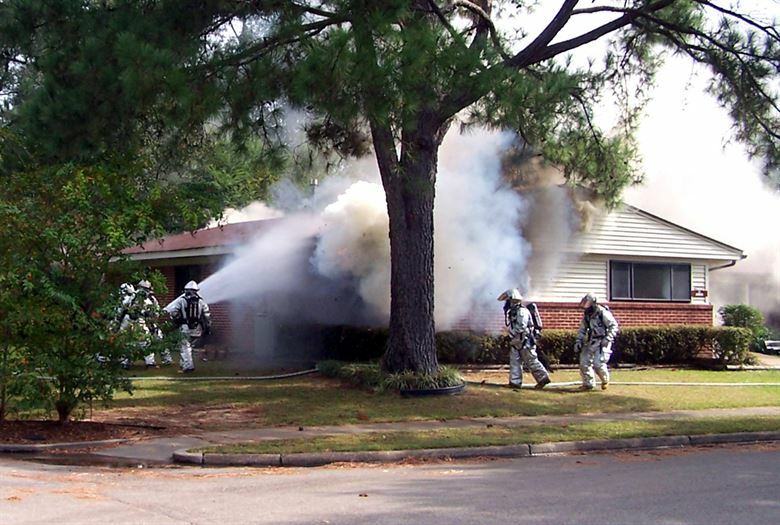 What do I do if I have a Fire?